Sevilla is the capital city of Andalucía, one of the most visited, culturally vibrant and historically signiﬁcant regions of Spain. Sevilla is perhaps best known for being one of the most important Moorish kingdoms of the Middle Ages and the center of trade with the New World during the colonial era. In addition, many of the typically “Spanish” cultural phenomena that attract tourists (ﬂamenco, bullﬁghting, tapas and olive orchards) are identiﬁed with this Southern city. With over one million inhabitants, the capital city has a lot to oﬀer, without feeling congested or overwhelming like many large cities. Courses are taught at EUSA (Estudios Universitarios y Superiores de Andalucía), aﬃliated with the University of Sevilla since 1996. EUSA is a private school in Nervión, a fashionable neighborhood just a short walk away from historical monuments, parks, shopping centers and a major soccer stadium. In addition to a convenient wi-ﬁ network to which students can connect their personal computers and smartphones, EUSA provides a modern computer lab with wired Internet access and printing facilities. 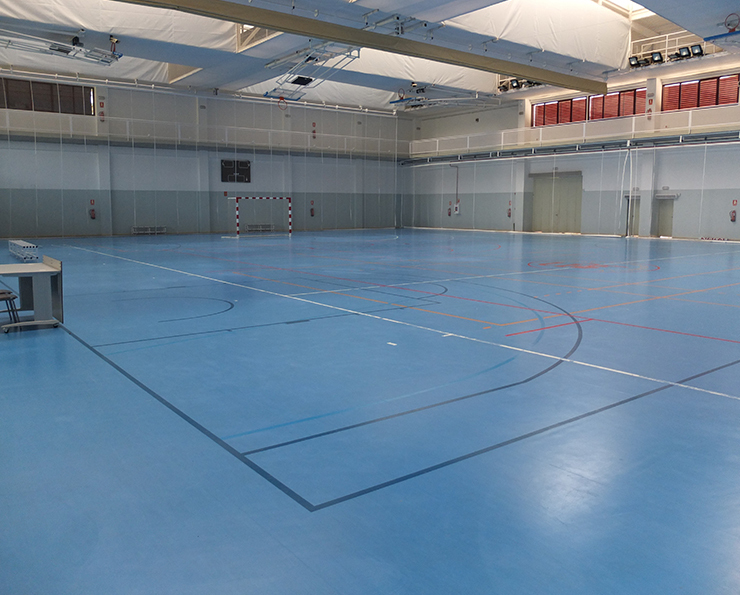 There is also an in-house library, a cafeteria on site, sports facilities, and daily interaction with Spanish students. 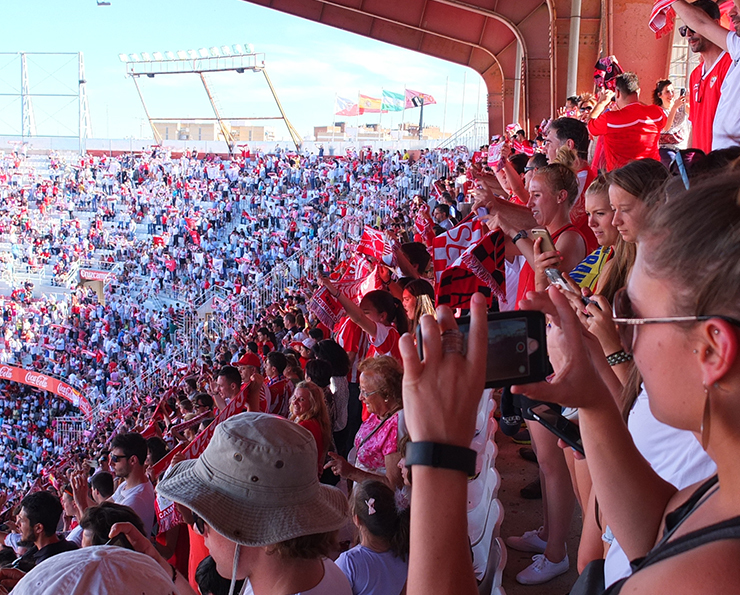 While coursework is a priority for all students coming to Sevilla, for student athletes, access to excellent training facilities and remaining physically active are top concerns. Here in Sevilla, Univ. 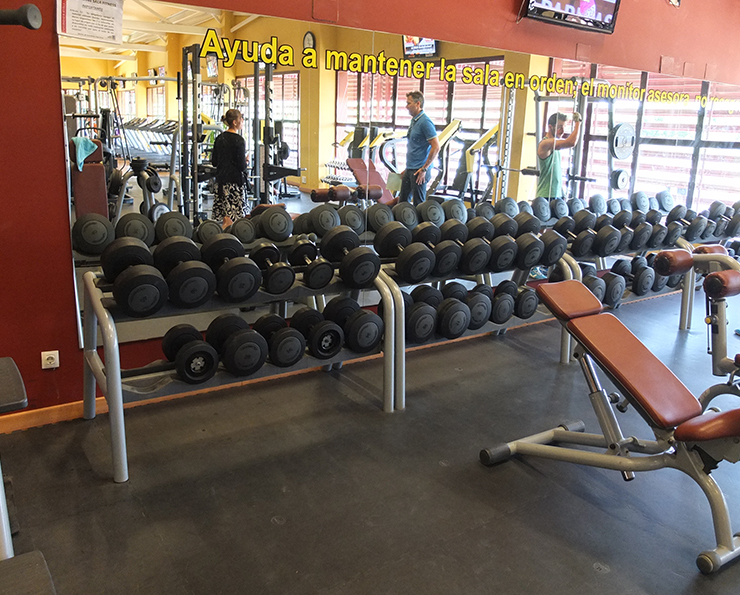 of Richmond student athletes will grow academically without neglecting their respective sports by maintaining their training regimens at SADUS Gym, a state of the art workout facility associated with the University of Sevilla. 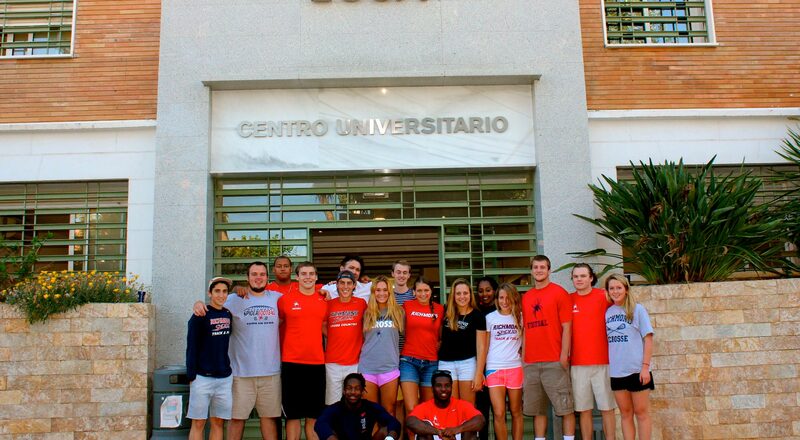 There are two different campuses associated with SADUS: Los Bermejales and Pirotecnia. 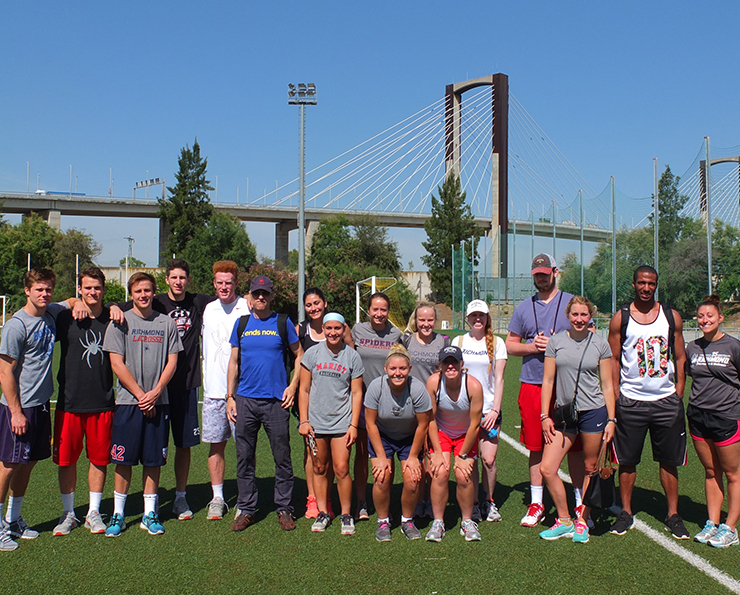 The latter is closer to EUSA, but Spider athletes have access to both. 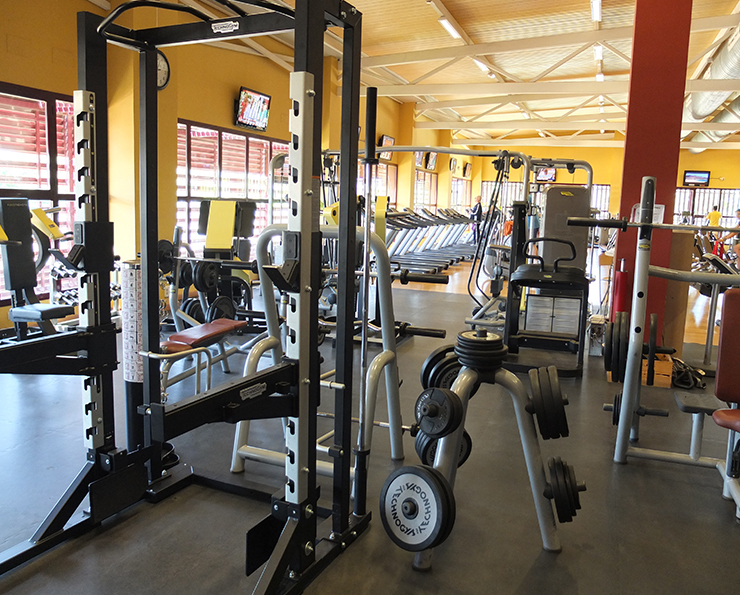 The facilities feature swimming pools, outdoor training fields, tennis courts, professional fields for field hockey, indoor cycling facilities, a dedicated space for circuit training and bodyweight workouts as well as weightlifting equipment and much more. 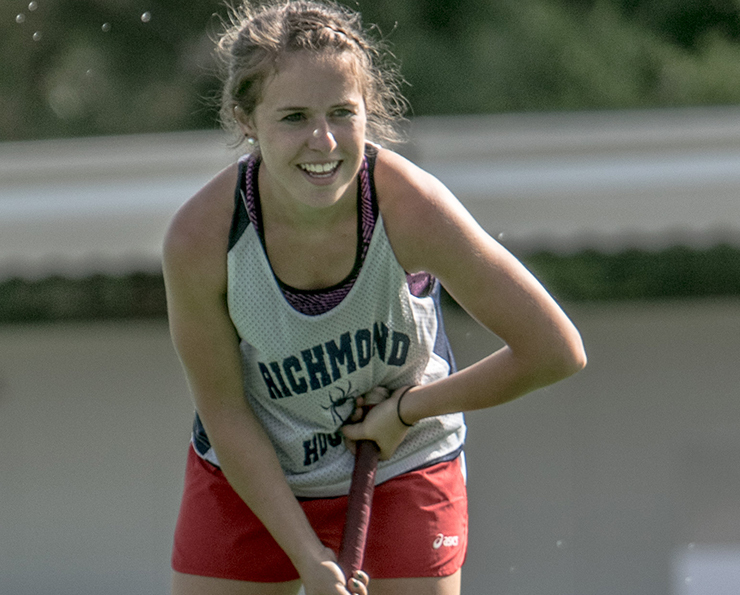 No matter the sport, Richmond student athletes will have exactly what they need to stay on top of their game. 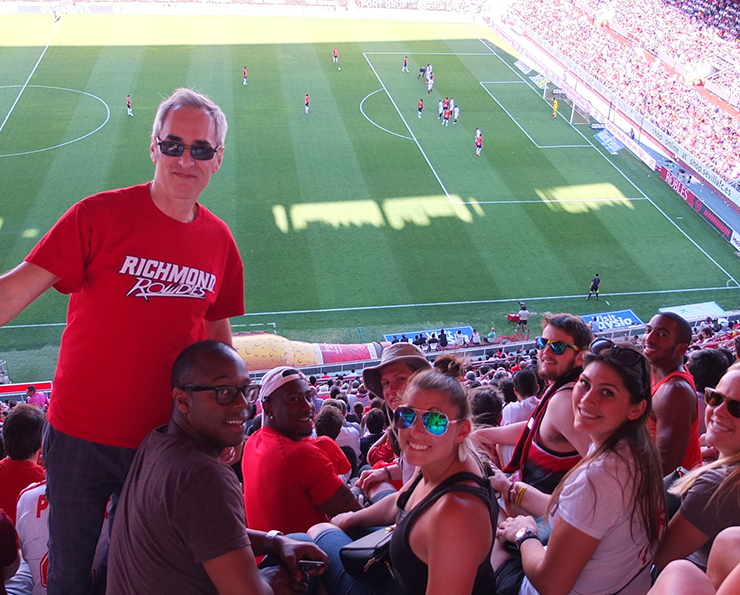 All courses oﬀered in Sevilla are UR courses and will transfer with the regular A-F grade scale. Students may earn up to 2 units. LAIS 121, or LAIS 151, or permission by Program Director.